“We’ve got a little more to show you.” Get it? “Little.” So clever, Apple. 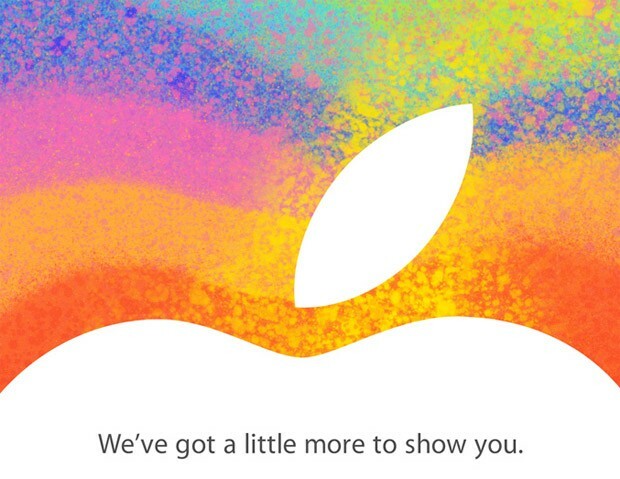 And yes, that means that we will likely see a new iPad Mini (hope that isn’t the official name) when Tim Cook takes the stage at a special event on October 23. There is a chance that Apple also unveils a retina 13″ Macbook Pro (only thing I actually care about) and some other goods, but the star is the oft-rumored iPad Mini. As an Android enthusiast, I have to wonder, do you care about this product? I know that many of you own iPads because whether you agree or not, it’s a great product and bigger Android tablets have been awful up until the last 6-8 months. I certainly don’t get the feeling that this product is on as many Apple fans’ radar as the normal iPad or iPhone, though. It sort of feels like Apple has realized that there is a smaller tablet market that Amazon and Google are dominating and wants to see if they can come in and dominate it as well. It just doesn’t seem to be carrying the same buzz or importance. I of course, could be wrong. Thoughts? Want one? Don’t care at all? Nexus 7, for the win?